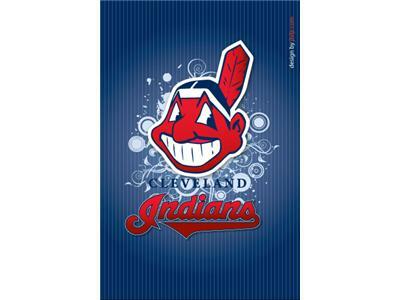 So what were your expectations for the Tribe at the beginning of the season: World Series, playoffs, respectable record, or anything over .500? Have they lived up to it? 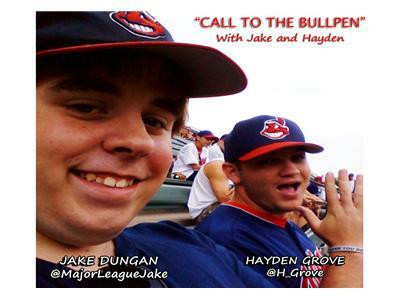 Let us know on Call to the Bullpen tonight as Jake and Hayden reflect back on where they saw this team going at the outset. Also, what is wrong with Asdrubal Cabrera this season and is there any hope for him in the future? 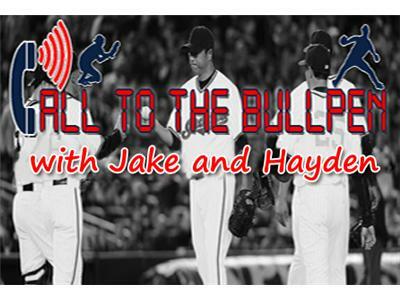 The guys go in depth and analyze what has ailed the former All-Star shortstop in 2013. Say goodbye to Mark Reynolds and hello to David Cooper. 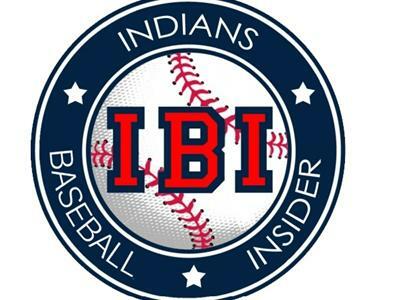 We'll recap recent transactions on the waiver wire as well as the latest Indians minor league promotions. 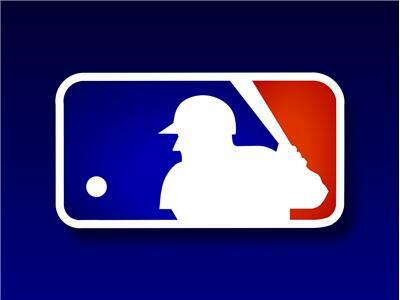 With the AL MVP all but decided, who's in the running for the NL MVP. As of right now, Clayton Kershaw and Paul Goldschmidt are making strong cases, but don't count out Hanley Ramirez and Yasiel Puig. One great career coming to an end while another is about to begin? After being released by the Rangers, should Manny Ramirez finally hang it up? Recent Cuban defector Jose Abreu being coveted by all of Major League Baseball. Could he be the next Cuban baseball superstar? Tune in for all this and more tonight at 10pm ET on Call to the Bullpen!